What’s the Biggest Security Threat? Based on a survey sent to over 200 CISOs (see Justin Somaini, Yahoo! CISO, survey here), malware is the most significant security threat, followed by compliance failure, then employee theft, external state espionage, external ecrime, external state sponsored sabotage, and external competitor espionage. Surprised? I was. I predicted that compliance would be #1. I think this position is due to the rise in malware incidents. 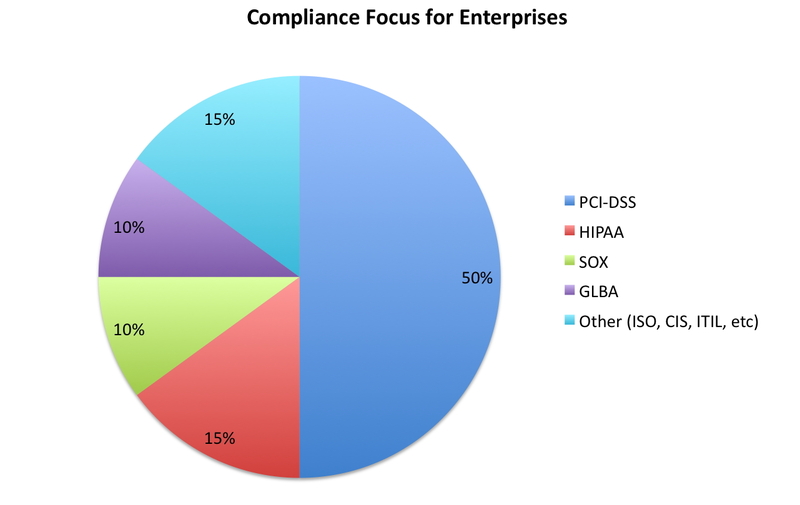 Security, Compliance, and the Cloud? What are the service level agreement (SLA) terms? This list happens to be 5 out of 10 outlined by Global Knowledge in their recent report, 10 Security Concerns for Cloud Computing.